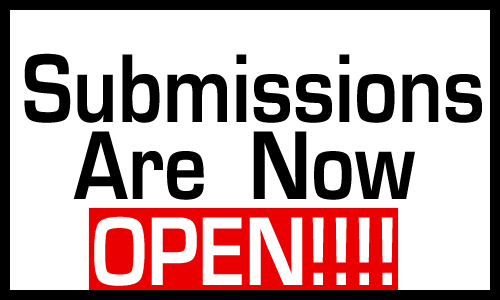 Home / Pandamonium Publishing House / Submissions Are OPEN! March 24, 2018- Submissions are now open for Pandamonium Publishing House! If you want to submit your work, please follow the instructions below. If you do not follow the instructions, your work will not be reviewed or responded to. I am now accepting submissions of fiction for all ages. Please send a synopsis of your work (include the ending of the book) and please make it one page only. A synopsis is a brief summary of your book. Please include the first five pages of your manuscript pasted into the BODY of your e-mail. I won’t open attachments unless they are from a trusted source. Please allow 4-12 weeks for a response from me as this allows me the much needed time to accurately address your manuscript. I will send you a response either way via e-mail so remember to include your contact information! Please don’t take anything personally. Sometimes I reject manuscripts for different reasons, maybe we’re at our maximum publishing quota for the year, maybe the story isn’t a great fit for our publishing house, perhaps there are too many errors within the manuscript. Whatever the reason, please don’t take it personally. Keep submitting and keep trying! To send me a submission of your work following the guidelines above, e-mail me at pandapublishing8@gmail.com and include SUBMISSION in the subject line. I look forward to reading your submissions. Previous post: Writing Prompt of the Day… LOVE this!